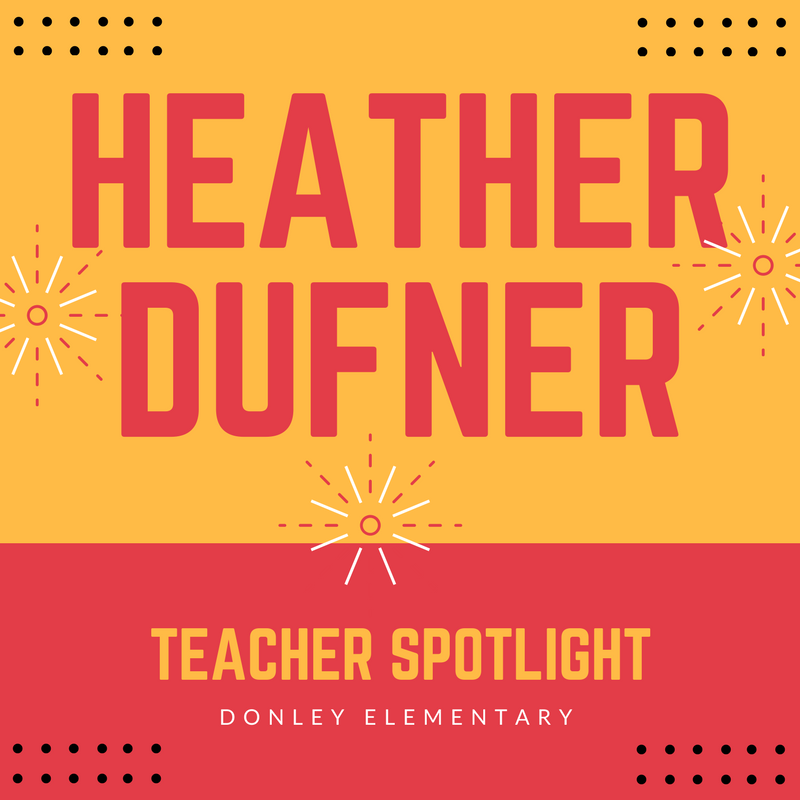 Heather Dufner found that giving students a chance to do something they know and love can open new doors for teaching and learning. Seesaw empowers students to independently document what they are learning at school. Students can “show what they know” using photos, videos, drawings, text, PDFs, and links. For teachers, Seesaw makes it easy for students and teachers to review progress over time and demonstrate growth. When students add to their Seesaw journal, content is uploaded, organized by student and accessible to teachers from any device. Teachers can browse work from the entire class, or for a single students. They can also use folders to organize work by subject area or project. Seesaw portfolios are a great asset at parent teacher conferences or even student-led conferences. Include families in the learning process by inviting them to view updates to their child’s Seesaw journal. What does a parent see? Their child will add posts to Seesaw to share their learning with mom & dad. When a child posts something new, parents are notified. They can ask their child about what was posted to start a conversation about their day! 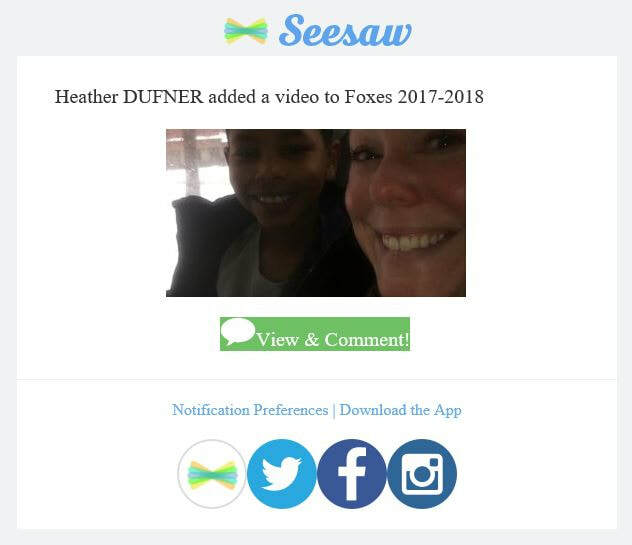 Teachers also have the ability to send a quick announcement to all families or students in their class, or privately message individual parent right within Seesaw. 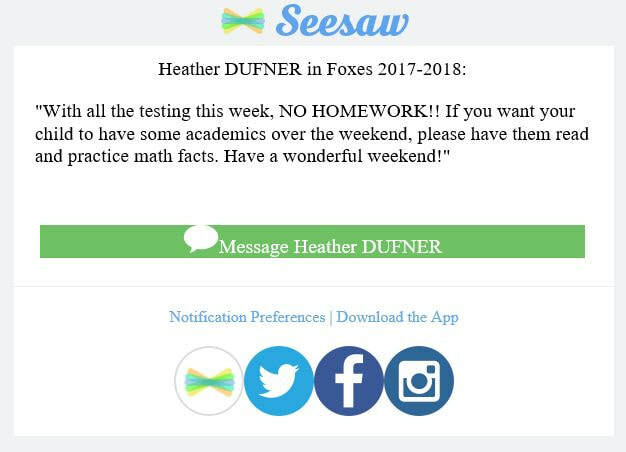 Mrs. Dufner uses Seesaw to post weekly homework assignments on Seesaw for parents to use if students forget to take their homework home. She also takes videos of school performances and post those onto Seesaw for working parents. 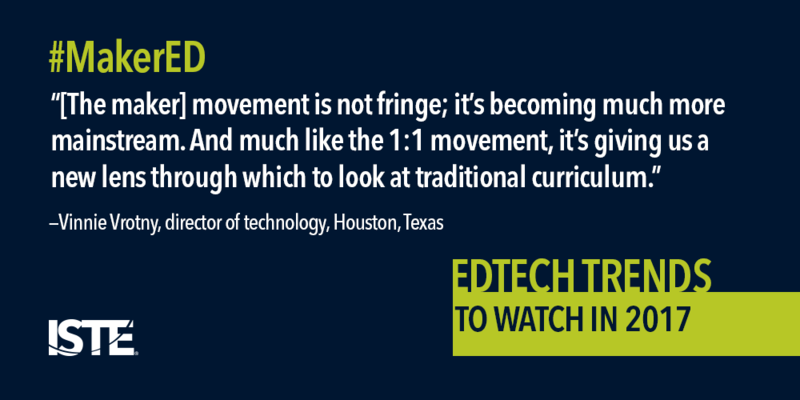 The most compelling topics among educators who embrace technology for learning and teaching are not about the tech at all, but about the students. Communication, critical thinking, collaboration and creativity will be at the forefront in 2017, particularly tools and approaches that lend themselves to collaborative learning. Next generation online tools are facilitating student collaboration and communication, and allowing students to act as creators of knowledge, rather than just consumers. Collaborative learning models that drive student-centered learning and emphasize interacting, working in groups, developing solutions to real-world problems and communicating globally are the latest iteration of this trend. As new education models gain traction — blended and flipped learning, for example — more schools are helping facilitate these models by reimagining the classroom environment. The end goal is to encourage more active learning. Expect (and plan for) flexible learning environments that take advantage of mobility, agility and the transparent use of mobile devices in a multiple-device environment. 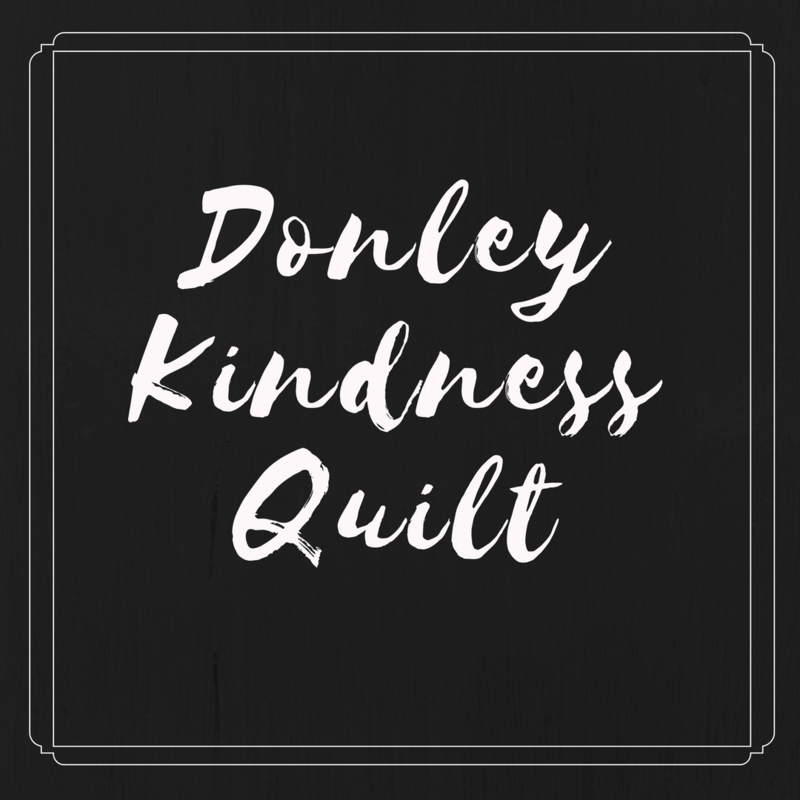 It’s a topic that’s been on the radar for several years, but it’s taken on new importance thanks to the ubiquitous nature of students' online lives, an alarming lack of media literacy and a focus on the "uncivil discourse" in the wake of the U.S. presidential election. With increased access to 1:1 devices and schoolwide personalized learning initiatives, educators will be looking for curriculum and programs to support teaching digital citizenship skills. These approaches to learning, along with inquiry model, are fostering student-centered learning and student empowerment, an essential component of the ISTE Standards for Students. In 2017, these pedagogical frameworks will engage students in critical thinking, problem-solving, collaboration and self-directed learning connected to real-life applications. The thoughtful integration of technology will enable students to take ownership of their learning and will make learning more active, both inside and outside the classroom. 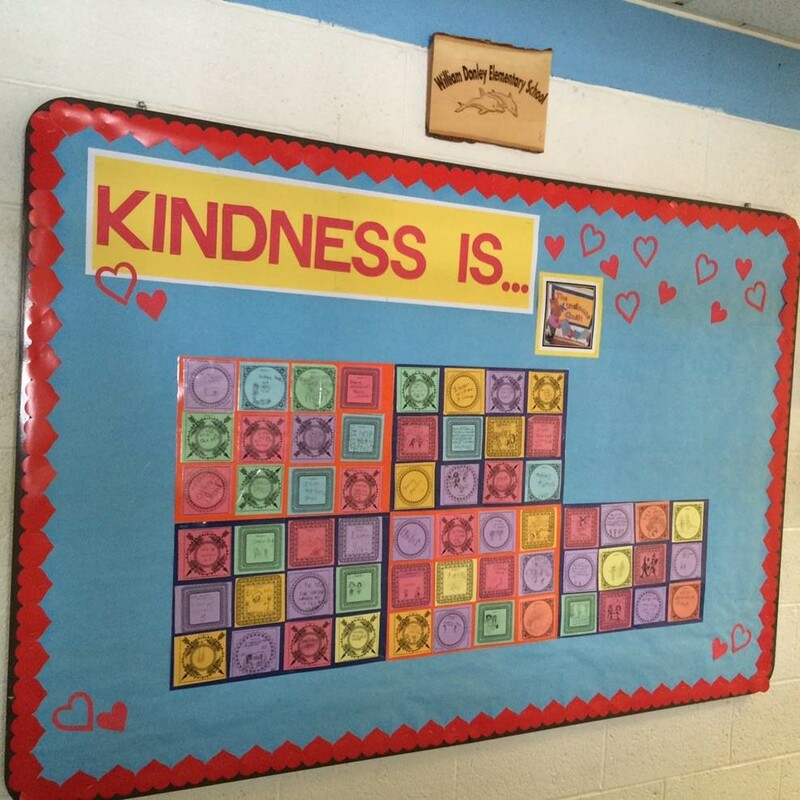 The tide has turned from conversations about creating makerspaces to discussions about how to incorporate maker activities and the “maker mindset” throughout the curriculum, says Vinnie Vrotny, director of technology at the Kinkaid School in Houston, Texas. New professional learning models, along with a focus on the role and responsibilities of the instructional technology coach, are coming to the forefront. This trend is based on the recognition that ongoing, embedded professional development and support from coaches is essential for teachers and administrators to fully understand how to appropriately and thoughtfully integrate technology and technology resources. With the spread of the maker movement and the popularity of robotics comes the rise of coding, coding programs and programming. 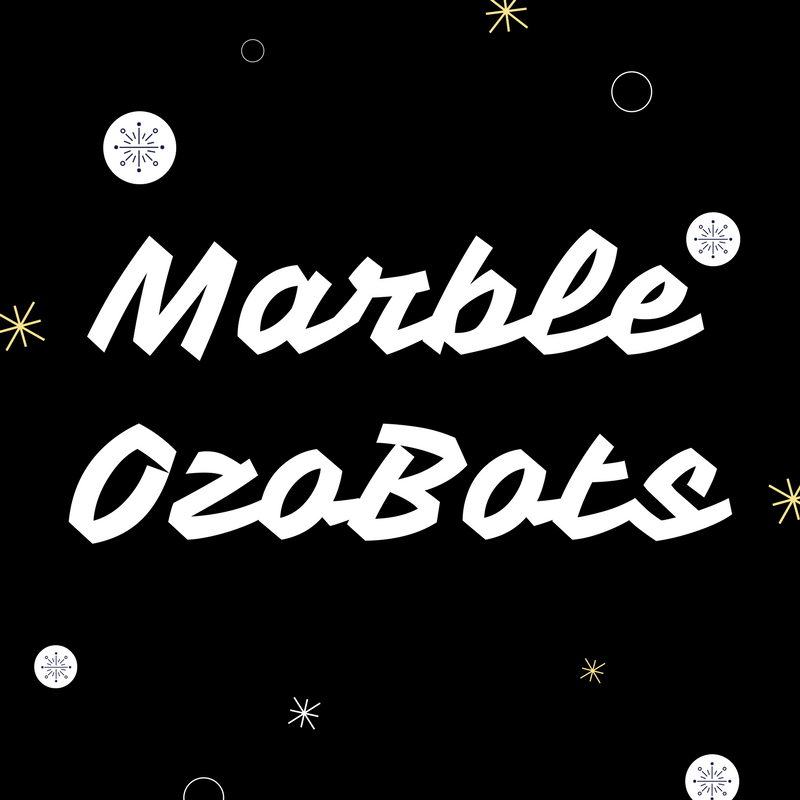 These topics are interconnected as many maker activities are run by coding. Look for an increase in the range of coding activities and programs for students of all ages, even the youngest learners. On deeper level, integrating coding across subject areas is one way to stimulate computational thinking. Coding – it’s the new literacy. There are trends and then there’s “year of” status. We think 2017 just might be The Year of AR and VR in the instructional environment. The key will be leveraging AR and VR to transform education, going beyond gaming applications and the “wow” factor these technologies represent. With more and more classroom content for these technologies being developed all the time, AR and VR will find a home in schools. 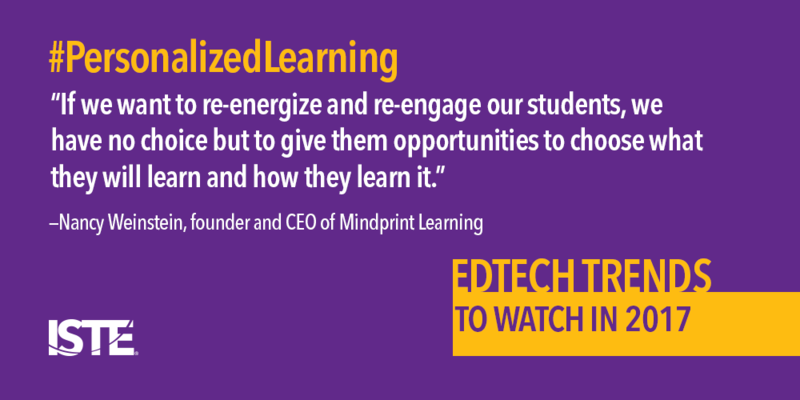 Advancements in technology have made authentic personalized learning a reality in recent years. Look for personalization to proliferate in 2017. Personalized learning combines face-to-face teaching, technology-assisted instruction and collaboration to address each student’s learning style and interests for deeper learning. In other words, this type of learning tailors instruction, expression of learning and assessment to each student’s needs and preferences. Easy access to edtech tools and solutions, ways to broadly share edtech best practices, methods for disseminating transformative ideas for advancing educational environments; these are the strategies that today’s cutting-edge leaders are using. Those same educators are also focusing on empowering teacher leadership. This trend, which includes providing development, support and encouragement for classroom teachers to step into leadership roles, also emerged in the recently refreshed ISTE Standards for Educators. With the 2016 release of the refreshed ISTE Standards for Students and the 2017 release of the refreshed ISTE Standards for Educators, best practices for implementing the ISTE Standards were front and center at the 2017 ISTE Conference & Expo in San Antonio. 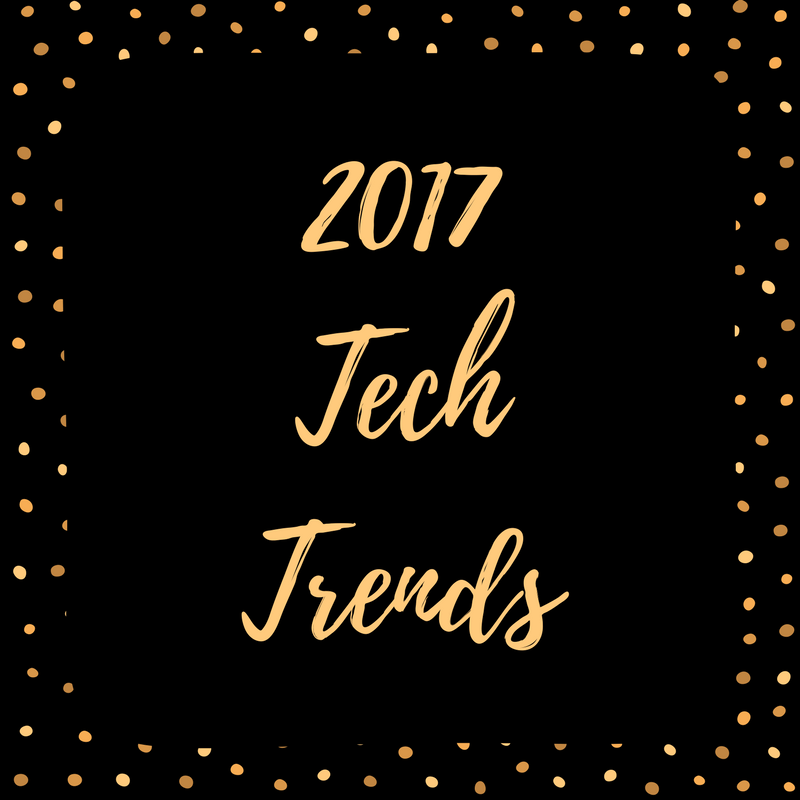 With the State of Texas' recent adoption of the Educator Standards, we anticipate that standards adoption and implementation will continue to be at the forefront for the edtech community throughout 2017. There are bad people in this world that write dangerous code and embed it in Trojan Horses, like emails, and try to get unsuspecting people to open their doors, or their computers in this case. These bad people can easily make an email that looks legitimate and send it all over the world. You might get an email from UPS with a tracking number asking you to click on the link. 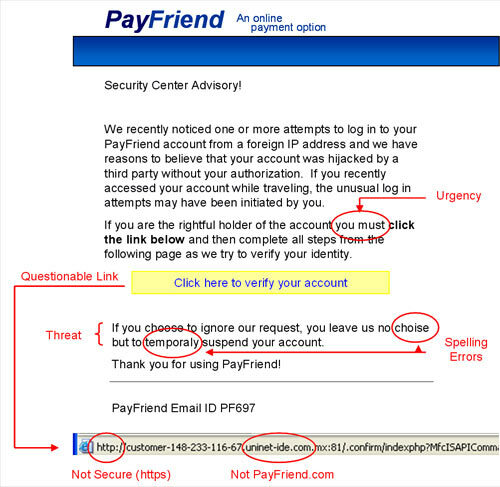 Or an email from your bank with a link to click to stop your account from being deactivated. These emails look safe and legitimate but they are intended to trick victims into clicking on a link and loading the bad code onto their computers. If you get an email that looks safe, don’t click on any of the links in the email and don’t open any attachments unless you were expecting that email. Instead, open your browser and directly log into your accounts from their websites or call the sender in question. When in doubt, delete the email. If it’s legitimate, they’ll most likely reach out to you again. Be safe and be suspicious when it comes to emails and the Internet! 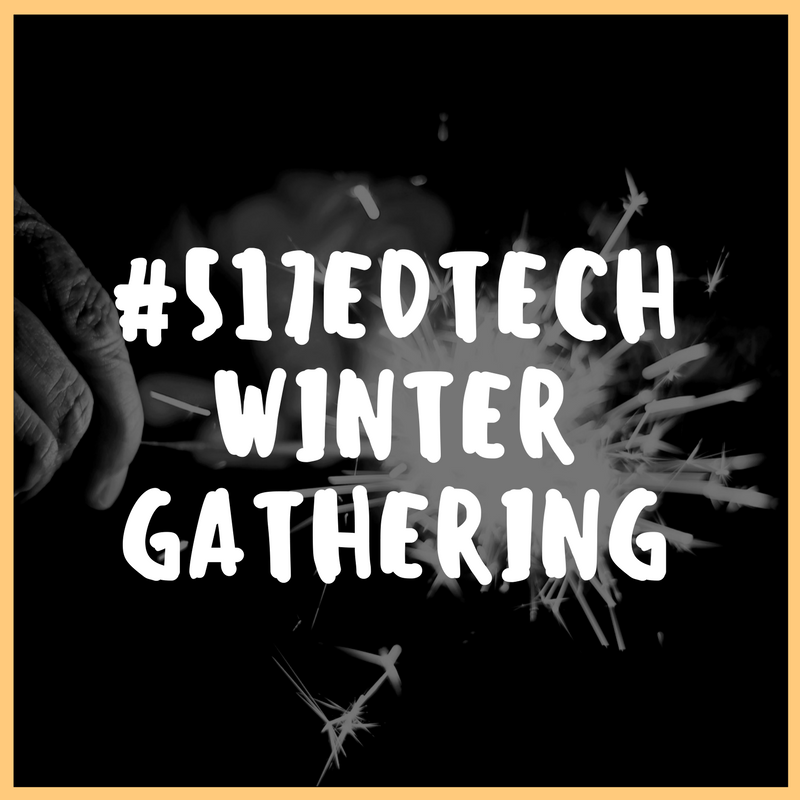 The #517EdTech Winter Gathering will be in DeWitt, Michigan on Wednesday February 7th. Save the date. More details will be coming out soon along with the official invitation. Our professional learning network includes educators from over 20 public, private, and post-secondary educational communities. Questions about how to get involved? E-mail Andrew (ashauver@inghamisd.org). In December MMS principals Amy Martin and John Atkinson along with library staff Christa Robinson and Dorothy Harris worked with creator Jane Kramer to host the Refuge Lansing storytelling project. 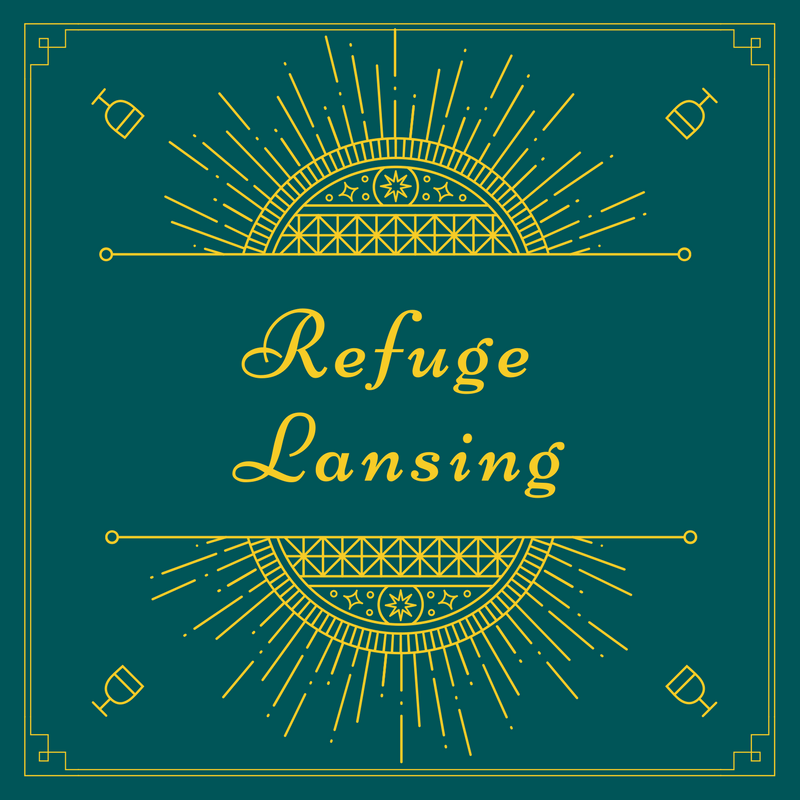 Refuge Lansing is a collaborative traveling project that celebrates decades of refugee resettlement in mid-Michigan. It was created by volunteer photographers, writers, editors, and designers, the All Faith Alliance for Refugees, and four refugee support agencies - Global Institute of Lansing, Refugee Development Center, St. Vincent Catholic Charities, and Samaritas Refugee Youth Services. These are stories of families who have fled violence and persecution in their home countries and who are now an integral part of the Lansing region. 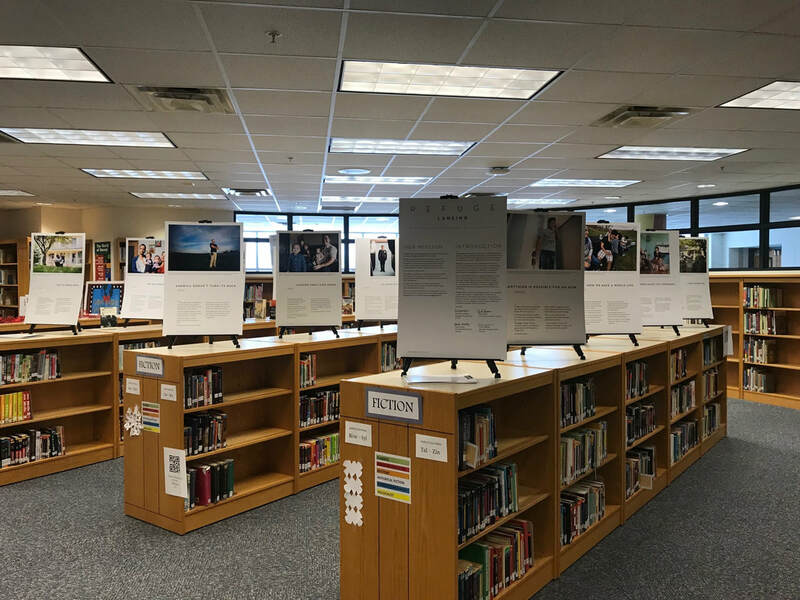 The exhibit is available for display at schools, libraries, places of worship, community centers, hospitals, businesses and other organizations. “The students lingered over the stories, and recognized themselves in the families” Harris said. “They felt the courage of the families was such an inspiration”. Technology & Media Services offers one-on-one and group support for teachers all throughout the school year as well as in the summer. Instructional technology activities qualify as professional development under section 1526 and section 1527 if the activity leads to new knowledge about using technology-enhanced methods and strategies to enhance student learning. This means you can schedule technology professional development before school, after school and on your prep and have it count toward your voluntary district provided PD hours (professional development that is being counted as instructional time as allowed by Michigan Compiled Law (MCL) Section 388.1701 Section 101(10), may only occur when students are not already receiving instruction). You may use the attached list of technology related activities as you assess your technology needs. This list is meant to act as a guide, not a requirement.